NEED IT FIXED TODAY? WE'RE ON OUR WAY! A washing machine faces many problems that require more than the repair itself. This comes about especially when your washing machine is not draining water; it is overflowing and will not stop spilling water all over your flows. It needs to be looked into thoroughly before being repaired. If you are a resident of Bridgeport CT or any of the surrounding areas including West Hartford, Danbury, Stamford or Bethel, worry not about your broken washing machine. ​We are here to serve you and meet all your needs as long as you give us a call. 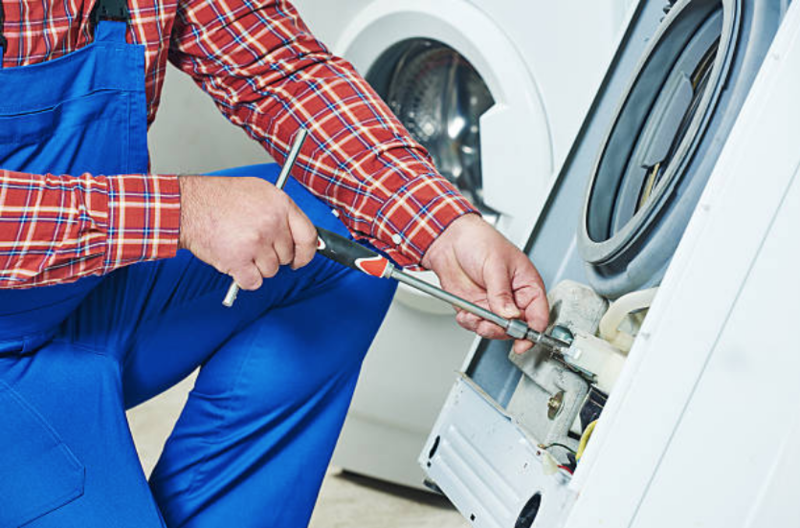 The locals of the state of Connecticut depend on our Appliance Repair Services. Thus, if you need any information about our company, just ask around and you will be informed. 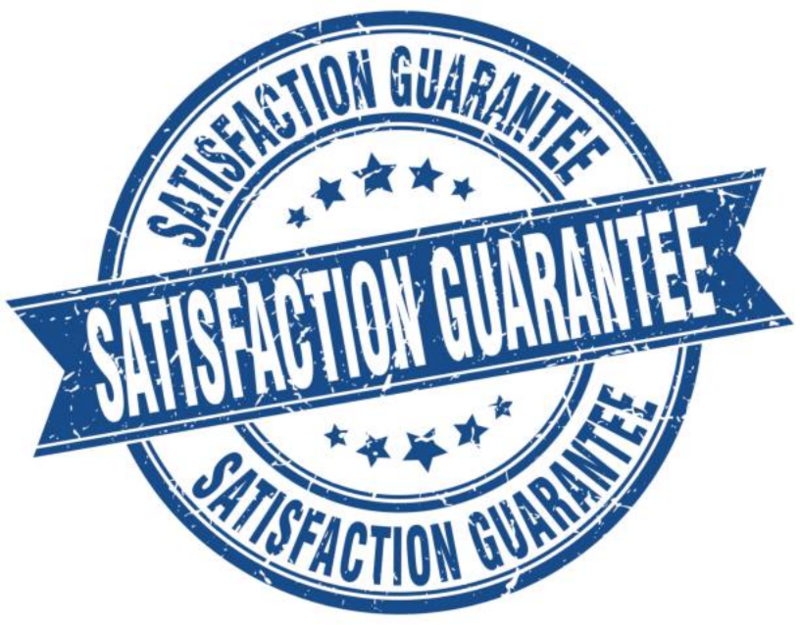 Just in case you did not know, our company ensures that our customers are guaranteed 100% satisfaction. A washing machine has many moving parts that are frequently put into use. These parts are prone to get damaged after a long period being put into use. It does not matter whether you own a washing machine of the highest quality or a machine with the lowest quality; you will have to experience any kind of problem after using it for some time. Any time you experience any of the above problems, make sure that you give us a call. Do not try repairing your washing machine on your own to avoid complicating the issues you are having with your washing machine. Your washing machine should not let you pile up your laundry and make it difficult for you to clean your clothes easily. When you call us, we will show up as soon as possible and in most cases even offer you same day repair service for your washing machine.